A selection of monetary gift vouchers that may be used as full or part payment towards the cost of your visit to The Angel Hotel. 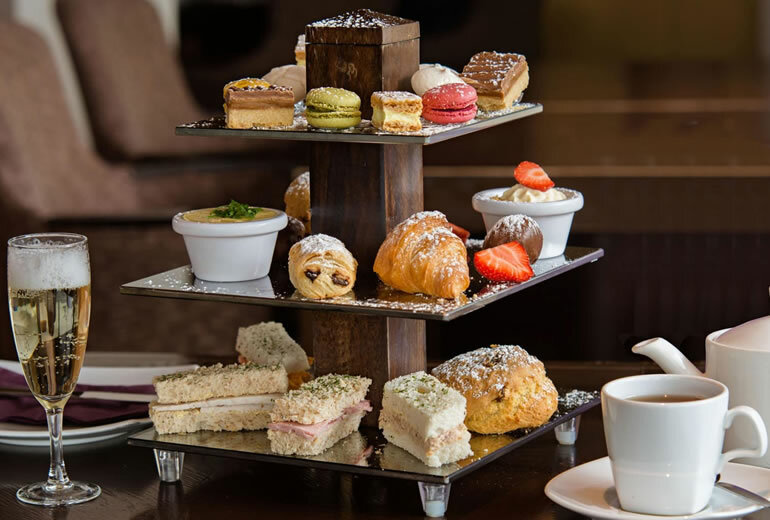 Click to view our range of relaxing Afternoon Teas. 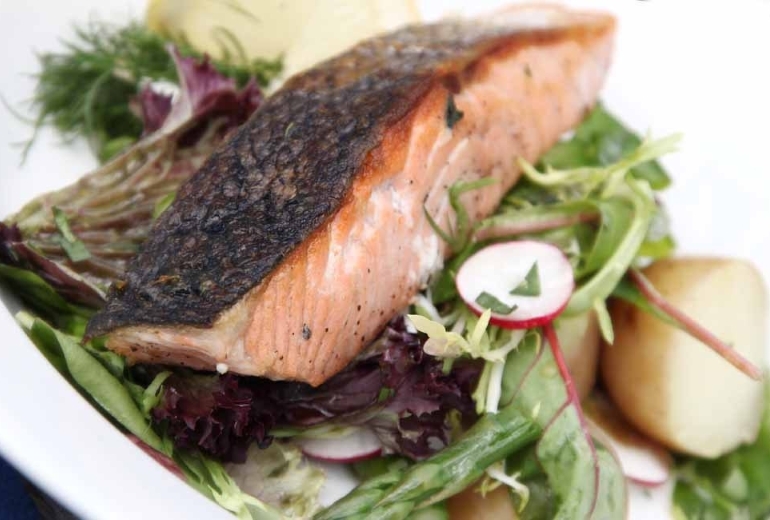 Treat someone to a scrumptious meal at The Best Western Angel. 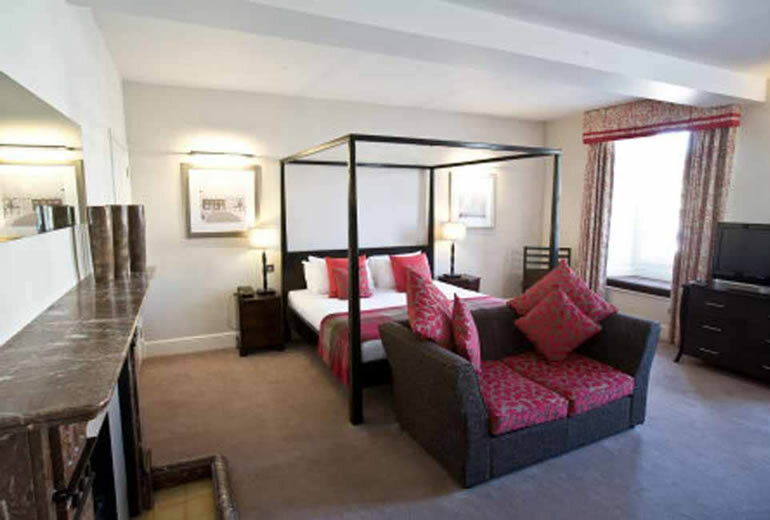 Choose from a selection of overnight stay vouchers at The Best Western Angel.